The hand of fate shall mirror back all forms of malice and attack! 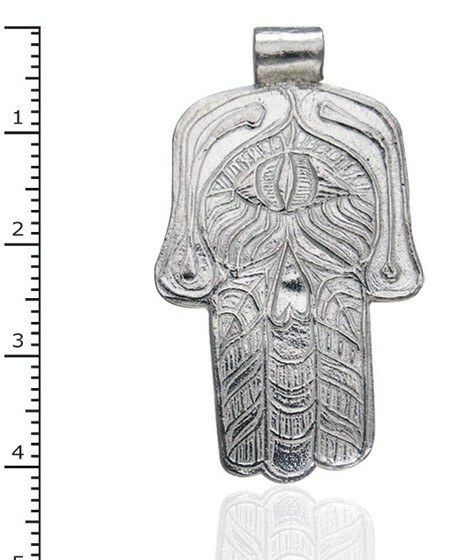 The hamsa is an ancient middle-eastern charm of protection. Wear it to keep away all evil!